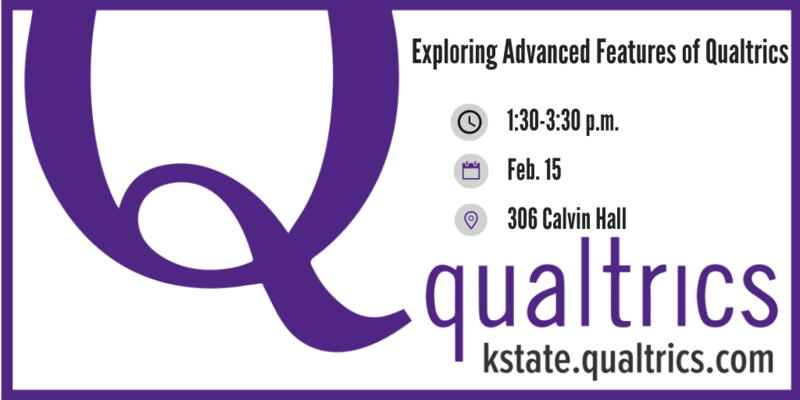 If you have questions about this event, please email shalin@k-state.edu or call 785-532-5262. No RSVP is necessary. Those with questions related to their projects are welcome to contact the presenter directly by email.